Rumors are not true. This is the clarification of Ministry of Labor (MOL) and Social Development of the Kingdom of Saudi Arabia regarding the news circulating in some websites and social media that expatriate over 40 years of age will be deported. 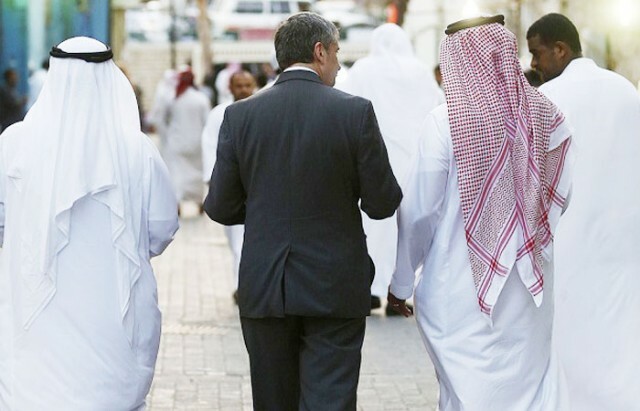 In social media and other online sites, there is news circulating that Saudi Arabian government will no longer issue new work visa for expatriate workers above 40-years of age. 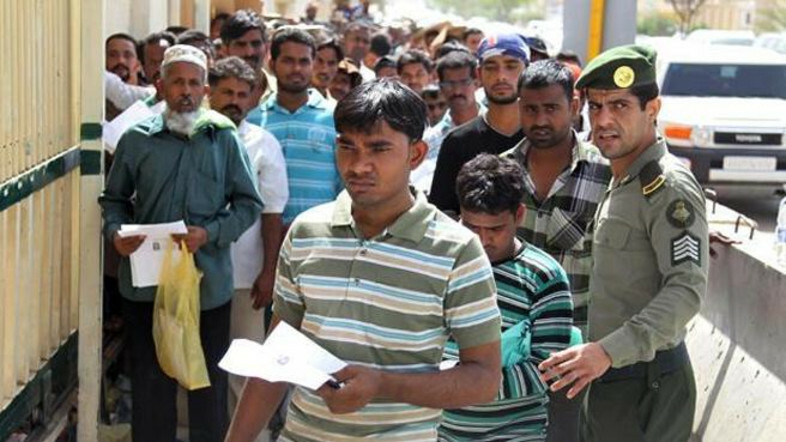 Also, expatriate workers who are above 40-years old can no longer renew their iqama and government is planning to deport them. MOL has denied this rumors. The ministry said this is a false news story and the government has no plans to take these kinds of the measure at all. Professor of criminal psychology and head of academic studies at King Fahd Security College Dr. Nasser Ali Arifi said that the main motive behind spreading rumors is to destabilize the economy, spread chaos and harm the relationship between citizens and expatriates. “Enemies of the country tend to create false rumors and others spread these without cross-checking the veracity of such news. Spreading rumors with the intention to harm society is punishable by law not only in the Kingdom but all around the world,” Arifi said. He said that the ministry issues rules and directives through official websites and any citizen or expatriate can obtain information directly from official news sources or from the Saudi Press Agency.